How to Operate Lionel Trains and Accessories. New York. Lionel Corp. 1960. Softcover. Good. Edgewear. Black and White Illustrations. 62 pages. 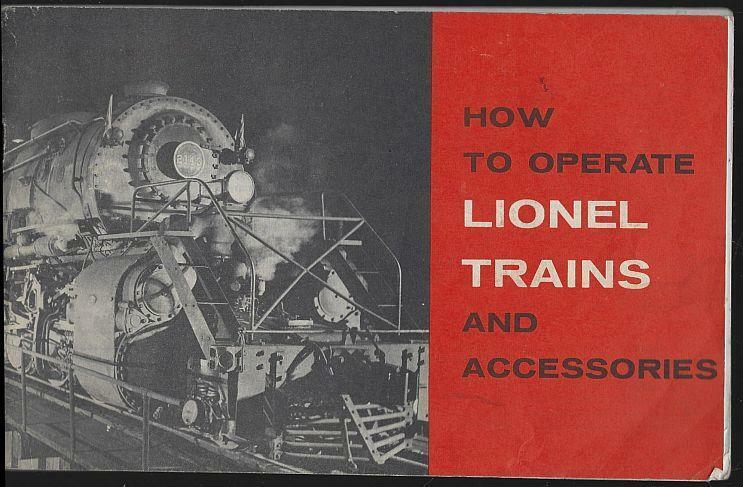 Items Similar To "How to Operate Lionel Trains and Accessories 1960 Illustrated Ins..."